72 more remain behind bars. 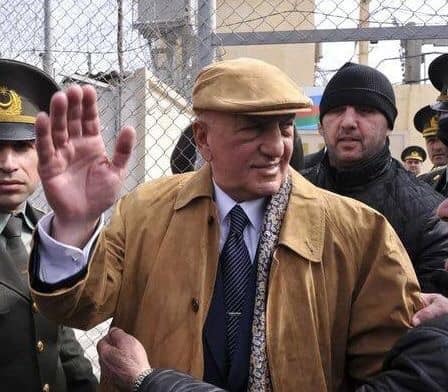 On March 16 Azerbaijani President Ilham Aliyev signed a decree pardoning more than 400 prisoners who had their sentences reduced or were released the following day. Of these, 51 are recognized as political prisoners. The decree came after pervasive pressure from human rights groups and international campaigns, demanding the release of the many political prisoners in Azerbaijan. Among these are the Norwegian Helsinki Committee’s “No Political Prisoners”-campaign which urges for the immediate and unconditional release of all political prisoners, and for an end to the practice of politically motivated arrests in Azerbaijan. “We are happy for these unusually good news coming from Azerbaijan about the release of so many political prisoners. Norwegian Helsinki Committee is also very grateful to those who supported the No Political Prisoners campaign”, says Olga Shamshur Flydal, senior adviser at NHC. The decision was taken after appeals from the prisoners, their families, and many members of the Azerbaijani civil society. In addition, the prisoners’ health and family situation as well as their behaviour and qualities were also included mentioned among the reasons behind the pardoning. Rashad Ramazanov, scholar, critic of the government on social media was released after 2138 days of unlawful imprisonment. Ali Insanov, former Health Minister, later government critic has been released from prison after more than 13 and half years of imprisonment. The European Court of Human Rights ruled in 2013 that Insanov’s right to free trial was violated by the authorities. 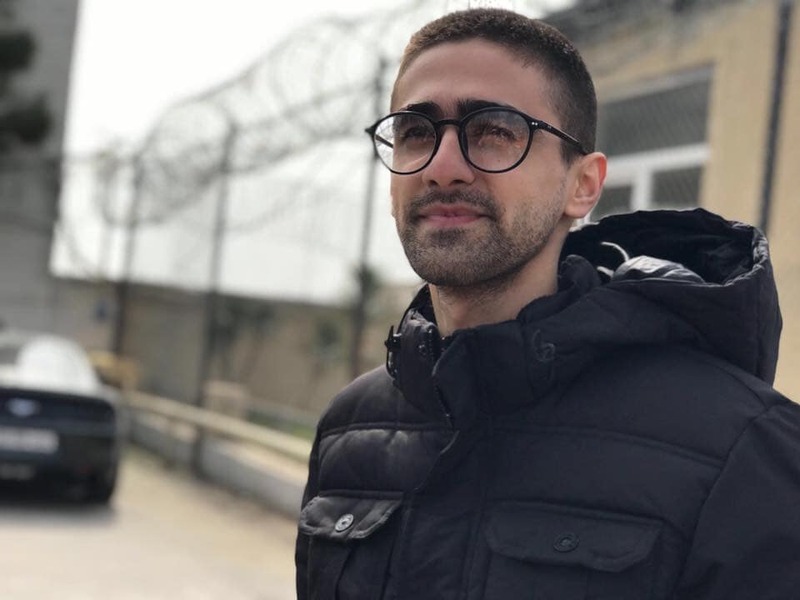 Giyas İbrahimov, youth activist, member of NIDA Civic Movement, arrested and sentenced to 10 years with spurious drug charges for painting political graffiti on the monument of the late President of Azerbaijan. 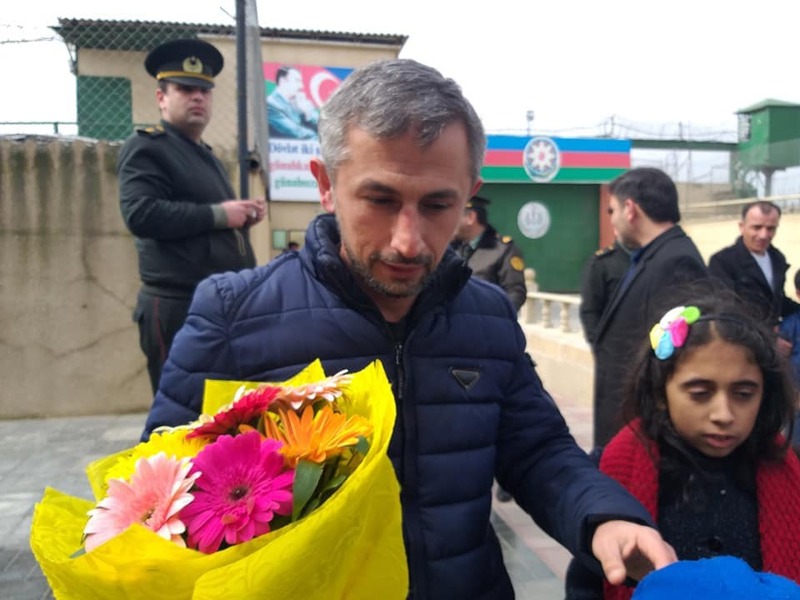 Giyas was released after 1041 days of unlawful imprisonment. 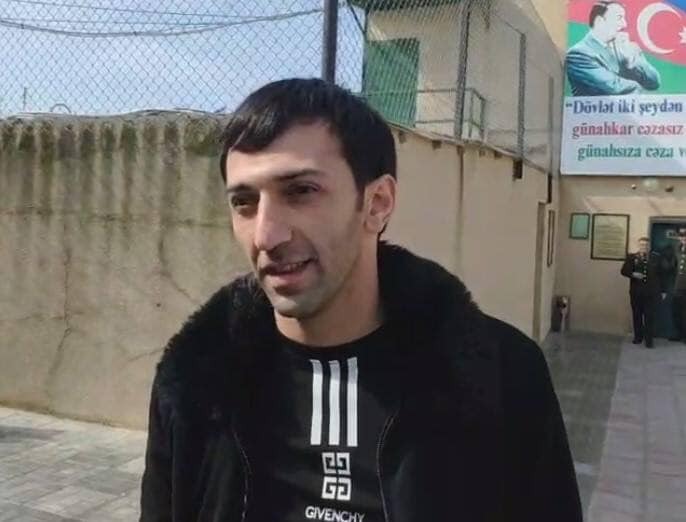 Nijat Aliyev, journalist, editor-in-chief of Azadxeber news agency has been released after 2492 days of unlawful imprisonment. Among the pardoned also includes at least nine men that were arrested in 2015, during the violent police raid in Nardaran, a Baku suburb known for its Shia religious conservatism and criticism of government policies. Several of those who just got their freedom back still say that they will not let their recent imprisonment stop them from continuing their activism and their work. “Recent mass-release of political prisoners is without a doubt a step in the right direction. We urge the Azerbaijan authorities to release the remaining 72 and stop the practice of political prosecution and imprisonment of oppositional and critical voices in the country”, Shamshur Flydal says. Those still behind bars include journalists Afgan Mukharli, Araz Guliyev, Elchin Ismayilli and opposition activists Fuad Ahmadli, Saleh Rustamli, Ali Maharramov, Babak Hasanov. In addition, Said Dadashbayli, religious scholar Tale Bagirzade and his fellows who were charged of unlawful terrorist actions also remains in prison. In March 2017, a Baku court sentenced Azerbaijani journalist Mehman Huseynov to two years in prison on charges of defaming an entire police station, after he gave a statement in front of the courthouse in which he described the abuses he had suffered at that police station. Just two months before release he was facing new charges that could add seven years to his sentence, if convicted. Luckily the charges were dropped. His case has become a symbol of the government’s harsh crackdown on human rights defenders, political activists, and journalists. Read article "New charges against jailed blogger dropped"
Read article "Corruption Scandal in PACE Discussed"